This week's rare article was almost going to be a recap of VGC. I'm assuming you guys are tired of us constantly talking about VGC at this point. So, without further ado, something different! Face it. Rain dance teams are boring. With the advent of auto-weather, rain dance teams have rarely seen much variety. The same handful of Pokémon get used every time. Today we are going to throw some spice into the recipe. Teach an old dog new tricks, so to speak. We are going to look at three Pokémon that are rarely seen on rain dance teams, but would do more than hold their own if given the chance. And none of them are water type. I always forget about this guy. Here's a little refresher for those of you in that same situation. 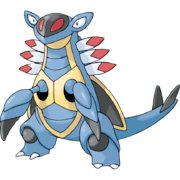 Armaldo is a Rock/Bug fossil Pokémon introduced in Gen III. His highest stats are Attack and Defense, at 125 and 100, respectively. His speed, unfortunately, sits at 45. Yeah. Forty-Five. Fortunately, Armaldo's Dream World ability is Swift Swim, which doubles his speed in rain. That way you have good coverage, good STAB, and a reliable way to boost your speed. Armaldo would work decently without Swift Swim, but the problem is that without it he would need to use two Rock Polishes before being able to outspeed the main adversaries. Chapter 2: Toxicroak, Or: That Ugly One. Seriously. Try and find me an uglier looking Pokémon. I dare you. You can't do it. Other beauty-challenged Pokémon usually have a coolness factor, but not this guy. Maybe it's supposed to be like a Prince turned into a frog thing? Who knows. 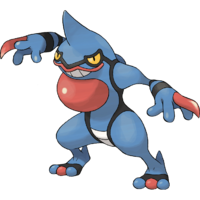 Anyway, Toxicroak has the ability Dry Skin, which does a couple of things. First, it gives him a 1/4 fire weakness in exchange for recovering 1/4th of his HP when hit by a water move. More importantly to this weeks conversation, Dry Skin also heals 1/8 of his HP in rain (and takes 1/8th damage in sunlight.) That essentially gives Toxicroak the benefit of gaining twice the HP he would normally get from a Leftovers when it is raining. I'd be weary of Sucker Punch, because getting choice locked into it can be dangerous. An alternative item choice would be the Payappa berry, which reduces damage from Psychic super-effective moves, which is helpful in covering Toxicroak's 4x Psychic weakness. Apparently I'm all about the slow Pokémon today. I didn't try to. Whatever. It's not like one more is really going to hurt you. I know. 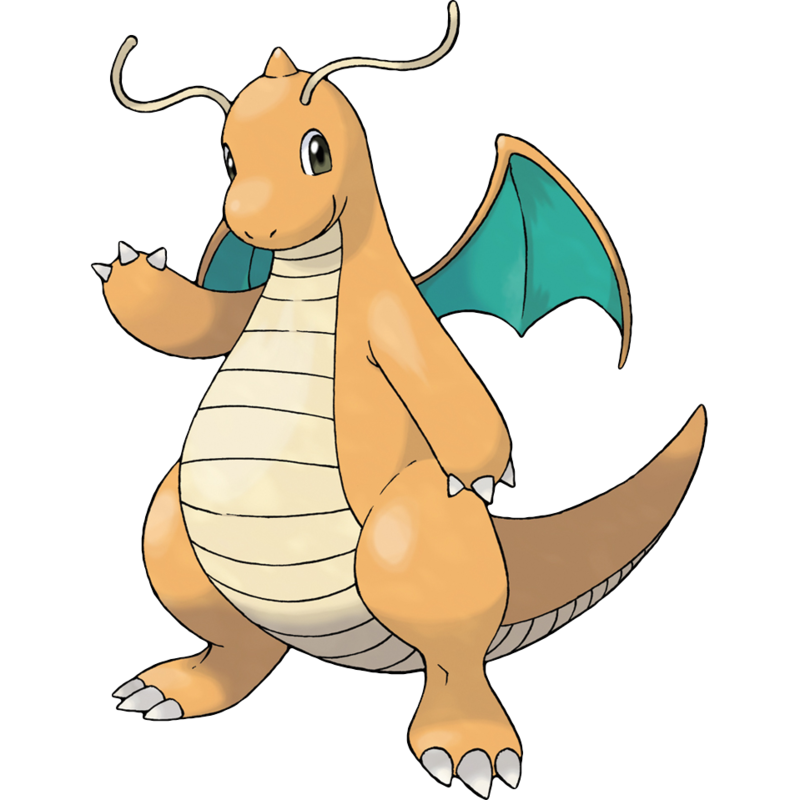 Dragonite is more of a Physical attack Poke. So what? His Sp. Attack sits at 100. Add two 120 base power moves that get bumped to 100% accuracy and it's smooth sailing from there. So there we are Pokéfolks. I hope that inspired some rain dance users out there to throw in a little spice. Later.